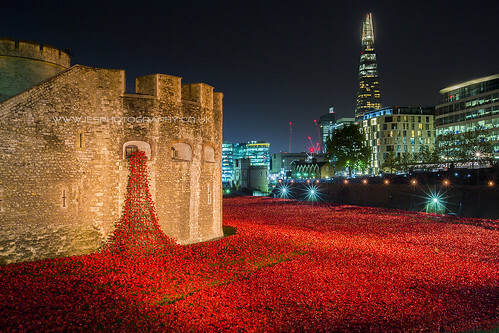 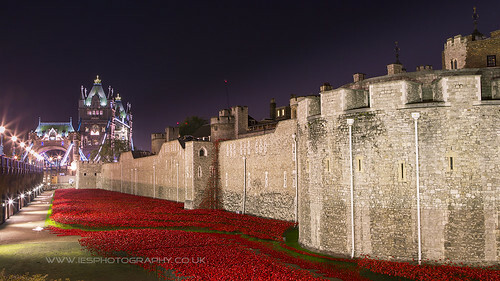 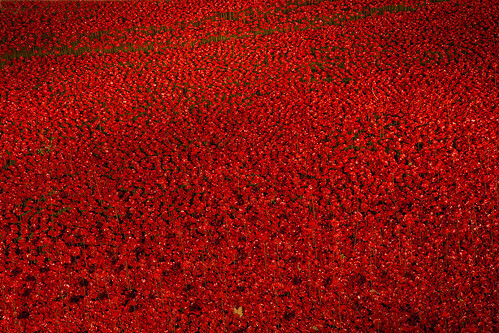 Entitled ‘Blood Swept Lands and Seas of Red’ sees the Tower of London’s famous dry moat filled with 888,246 ceramic poppies to create a powerful visual commemoration for the First World War Centenary. 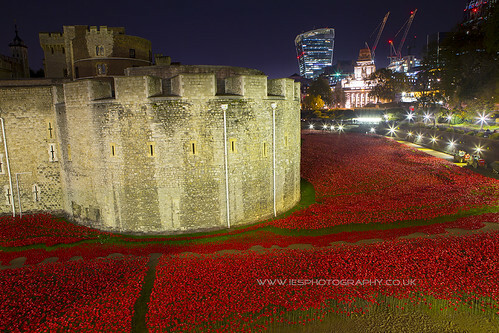 The poppies have all been sold, and are priced at £25 each. 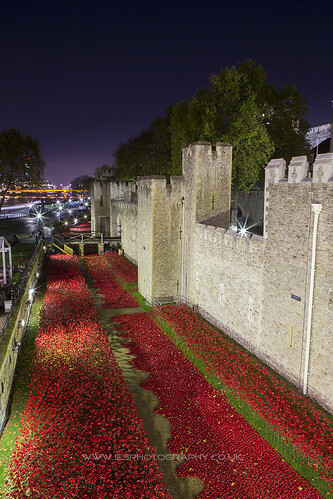 All net proceeds plus 10 per cent are to be shared between six service charities, including the Royal British Legion and Help for Heroes.